Instagram is one of the best sources for business or blog promotion these days and for good reasons. Instagram has millions of users daily, and this means that you have instant access to potential new customers. 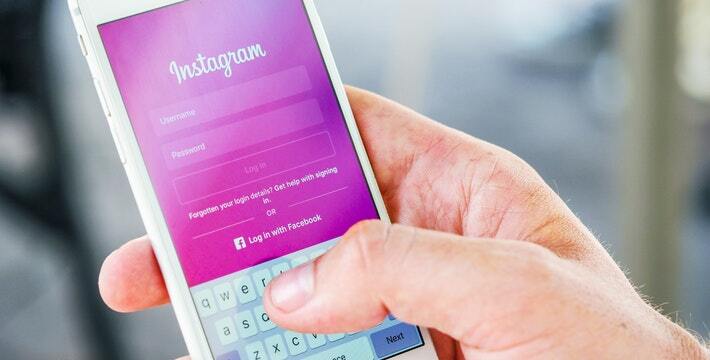 If you don’t have a lot of experience with Instagram marketing, don’t worry because in this article we will discuss eight ways to utilize this platform effectively. One of the reasons why hashtags matter in Instagram is because hashtags help Instagram get your content out effectively. Broad and generic hashtags are not the best ones to use because finding your website or content will not be as quick. It is better if you narrow down your Instagram hashtags. You’ll need to research your hashtags through keyword optimization tools or market research sites such as Google Trends. Once you know what the most popular Instagram hashtags are, you can tweak them to match the focus and target audience of your website. It also helps to track all the hashtags you use. Follow those hashtags and utilize a good Instagram analytics tool to see how well they are performing each week or month. Some good ones include Sprout Social, Iconosquare, Phlanx. You should test out your hashtags first before using them as Instagram options. Stay away from boring captions when posting images or videos on Instagram. If you posted some recent photos of your new pretend play kits for toddlers, you should go into detail for each of the kits. If you have a police officer kit, describe the components and how this could inspire him to boost his image. Or if you posted pictures of an event you catered, talk about the process of preparing the meals and the compliments from your clients. Instagram is one of the best marketing tools out there, and even if you have the best Instagram profile, you need to make it visible. On your website, include some image links of the best content on your Instagram account so that more people can view the content. When uploading videos that coincide with certain times of the year such as Valentine’s Day or Easter, link to some Instagram videos within your website’s content. You can add a widget that contains a gallery of your best content on Instagram. If you have a Twitter or Pinterest account, post a link to your Instagram profile. Another thing you should do is consider the timing when posting content on your Instagram page. According to the website ExpertVoice, here are the best Instagram posting times. 2. Mondays, 7:00 and 10:00 p.m.
3. Tuesdays, 3:00 a.m. and 10:00 p.m.
5. Thursdays, 7:00 a.m. and 11:00 p.m.
6. Fridays, 1:00 a.m. and 8:00 p.m.
7. Saturdays, 12:00 a.m. and 2:00 a.m.
You should experiment with these timings. Depending on the kind of content you post, you’ll need to experiment with different times and look at the analytics to see specific patterns regarding viewers’ engagement with your content. Also, use scheduling tools like Buffer and CoSchedule to automate your Instagram content. Don’t make your content one-sided. If you only focus on your services, your viewers will get bored. 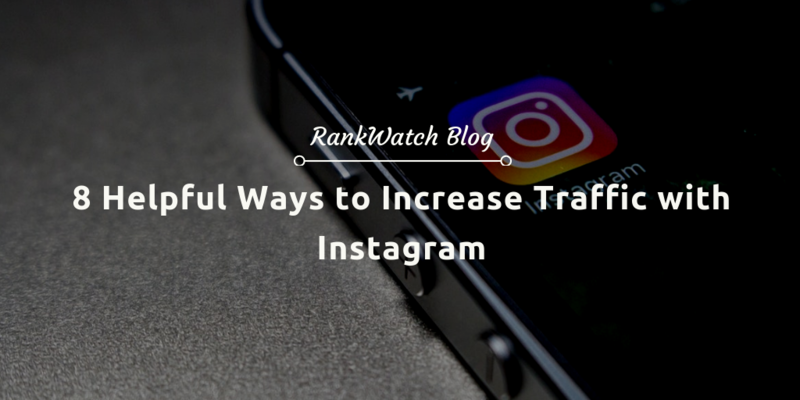 But if you become interactive with them, you could increase Instagram traffic. If you’re a marriage counselor, give away a year of services for free. Your viewers can enter the contest by stating why they would benefit the most from the counseling. Another idea is to post a thought-provoking question. You can then take those answers and create a Youtube video on them. You might also invite your viewers to ask you questions on any aspect of your life. Take advantage of a limited edition product that you’re only offering for a certain number of days. Click on a particular button to receive a free download of a collection of your best blog posts over the past year. Visit your website for a free one-month subscription to your online magazine. Customize the services you offer so that they’ll be more likely to buy your products. 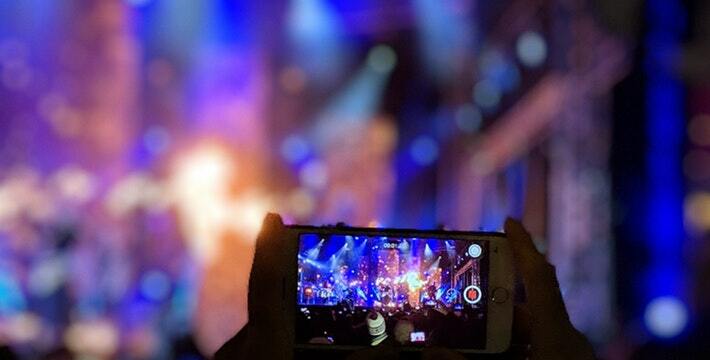 It also helps to do live videos on Instagram periodically. You engage with potential customers in a personal way, and it grows your brand. Instead of posting a long product demo video, you can do short how-to videos that include your product. If you own a line of girdles and shapers, do videos on how women can use them effectively. If you manage a small business and you seek employees, then it’s a good idea to use Instagram videos to discuss the perks of working at the company. Make sure you maintain a well-groomed appearance in the video and speak clearly. Not all Instagram viewers want to see the most polished version of yourself or your products. Some of them like to look at the raw and uncut sides of your life. If you’re a mommy blogger, you can post videos of times when you can’t get your toddler to eat his salad or when you’re late for a doctor’s appointment because the baby vomited. Why Instagram is Essential in Digital Marketing? Instagram is useful in digital marketing because of the visual appeal of its content. Images are significant in boosting online traffic, so this is why Instagram works well for small businesses. Instagram is also free, and this makes the platform one of the best low-cost marketing tools. Instagram offers quick and concise information to potential customers. This is relevant because most Web users are not interested in reading a long and boring text. 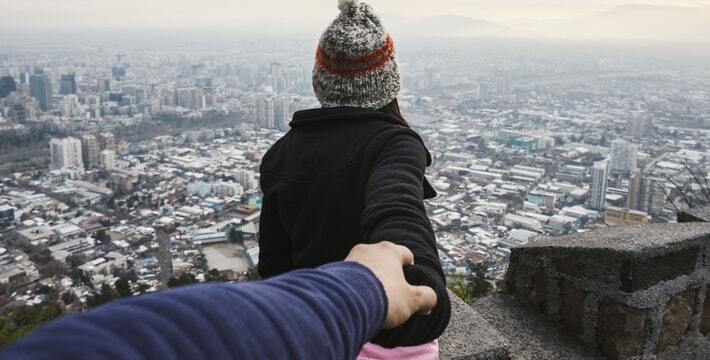 Common Mistakes Instagram Marketers Make. Purchasing likes or followers not using the best images posting excessively or not enough not figuring out what works and not paying attention to analytics Having an incomplete profile not enough research on your target audience. If you’re really busy with your business, you may not always have the time to implement the best Instagram marketing strategies. In this case, you can hire a social media manager who understands how to navigate the Instagram algorithm. Look for a manager with at least five or more years of marketing experience. Request to see different accounts that the person currently manages, and explain what your marketing goals are. Social media managers spend a lot of time on different platforms, and they can assist you in boosting your site’s Instagram traffic. Not all marketers are into sponsored Instagram ads, but this could boost traffic to your site. The key is creating and using them strategically. Instagram has a zoom feature that lets you zero in on the most beautiful aspects of your photos. It’s also essential that you promote only your best work in the ads. Make sure that your ads look like the traditional ones you see on most sites. Design your ads in such a way that they look like a regular blog post graphic or sidebar. Include a call-to-action within your ads. Carousel-style image galleries work well for these ads. When you get new followers of your account, be sure to show gratitude. You do this by responding to their questions and comments. You can also follow them back as a way of thanking them. It also helps to offer rewards for their support. These rewards might include a guest article promoting their services, free downloads of your latest printables or a shot out within your tweets. This is another good way to improve your marketing game on Instagram. Take a look at the niches you represent and see how other Instagrammers are doing well. If you have a food photography Instagram page, look at similar accounts to see how their photos look. The goal is not to imitate the Instagrammers but to glean and get inspired. In conclusion, Instagram is a powerful and fun marketing tool. It can be used with minimum experience, and there are countless tutorials that help you do well in it. With practice and research, you’ll be a successful Instagram marketer. If you get stuck, walk away from the process then return to it. Most importantly, realize that a steady following takes time. Oren Greenberg a keen investor in disruptors, namely Fat Llama and Baby MORI. He has been featured in The Telegraph, Social Media Examiner, M&S, Virgin, HubSpot, Real Business, Awario, Brand24, Wersm, Foundrmag, Smart Insights, Jeff Bullas, Social Media Today, and Digital Marketing Magazine.